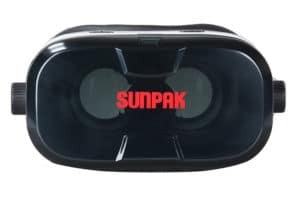 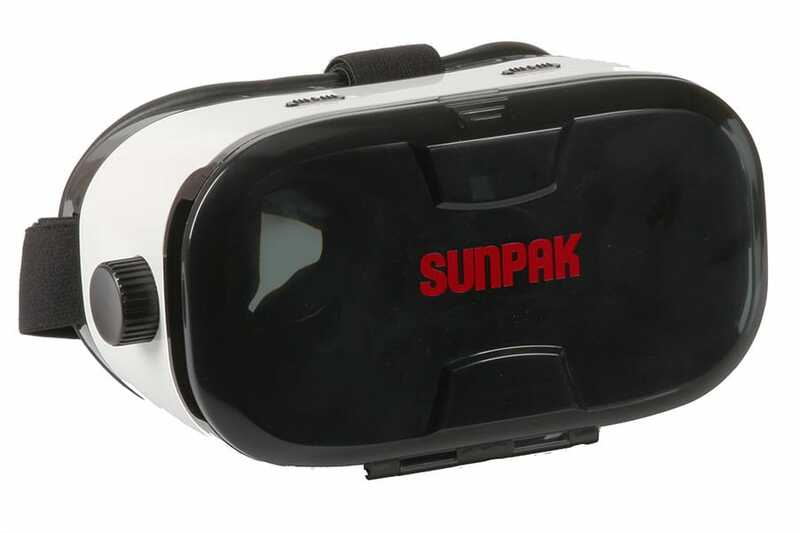 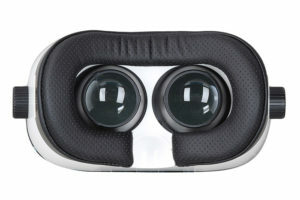 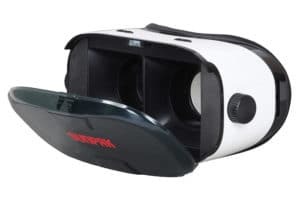 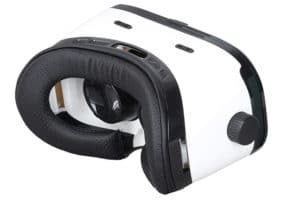 The Sunpak VRV-15 3D Virtual Reality Viewer is the perfect way to get the most out of your VR experience, using your smartphone. The VRV-15 works with your smartphone to give you access to immersive 3D videos, games, and other VR content. It supports phones 3.5 to 6.5″ in size and features focus and distance adjusters, which, along with an adjustable headband, ensure you get a comfortable, secure fit. 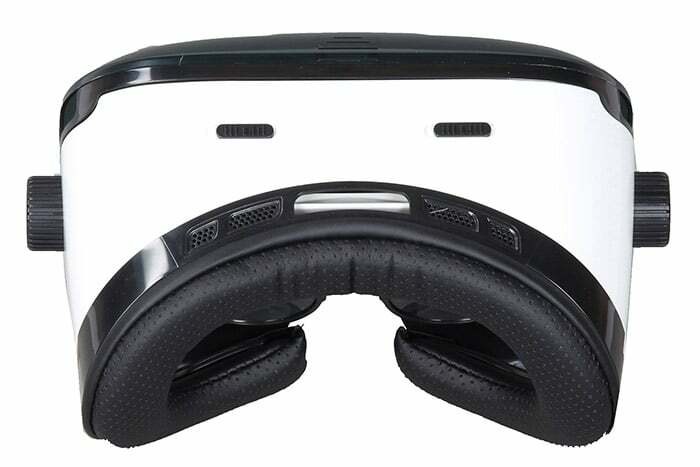 Simply load your smartphone into the transparent tray and you’re ready to go.